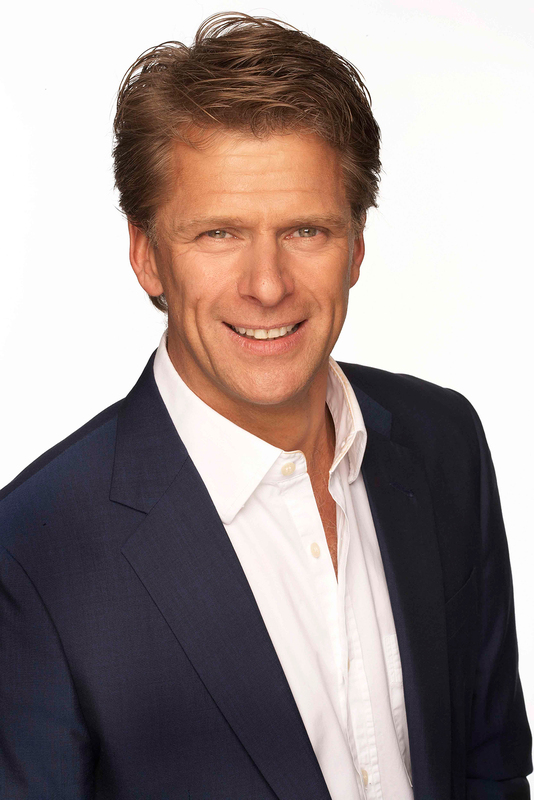 Andrew Castle is one of the most experienced live broadcasters in the UK, who presents the breakfast show on Saturday and Sunday mornings to over one million listeners on LBC, and Smooth FM’s ‘Great American Song Book’ every Sunday. Andrew was a presenter on Smooth FM and has been the BBC’s lead tennis commentator for over 10 years. After retiring from professional tennis in 1992, Andrew was a commentator and presenter for Sky, before joining GMTV in September 2000, where the sofa was his home for 10 years, interviewing everyone from Tony Blair, to the Rolling Stones, Vera Lynn to Beyonce. Andrew also led the station’s coverage of The Iraq War and the Al Qaeda bombings in Madrid. Andrew showed that he was versatile enough to cover both ends of the new spectrum, from celebrity interview to hard-hitting journalism. Throughout this time, Andrew was invited to take part in some of Britain’s best loved shows, such as BBC One’s Strictly Come Dancing in 2008 and ITV1’s 71 Degrees North in 2010. Andrew has also tested himself on Mastermind, Who Wants to be a Millionaire, and MasterChef amongst others. He was also the presenter of ITV1’s quiz show Perseverance in 2006, a second quiz show Divided in 2009, and a regular guest presenter on Ch5’s popular panel show, The Wright Stuff. Andrew has lead the commentary on the last 15 Wimbledon finals for the BBC Including all eight of Roger Federer’s victories and Andy Murray’s historic triumph in 2013 that was watched by 18 million people in the UK. The final frequently attracts over 10 million viewers and has had multiple BAFTA nominations. Andrew’s favourite commentating moment is when Andy Murray claimed Olympic Gold at London 2012. Andrew still plays tennis to a high standard and is a regular in the Men’s Senior Championships at Wimbledon playing with John McEnroe and Tim Henman. In addition, he plays in ‘The Statoil Masters’ at The Royal Albert Hall and at the Hurlingham Club pre Wimbledon. As Virgin Active’s tennis ambassador, Andrew frequently played in their exhibitions, conducting specialised clinics and speaking at the group’s racquet facilities across the UK. Andrew has hosted the smooth breakfast for two years, the great American song book on a Sunday evening is one of the most popular commercial radio shows in the UK. Weekend breakfast with Andrew Castle on LBC now has record ratings covering all the major stories from the UK and worldwide at a time of a fast paced news agenda. Andrew supplements his ‘TV’/Radio and broadcast work with after dinner speaking and award show hosting. 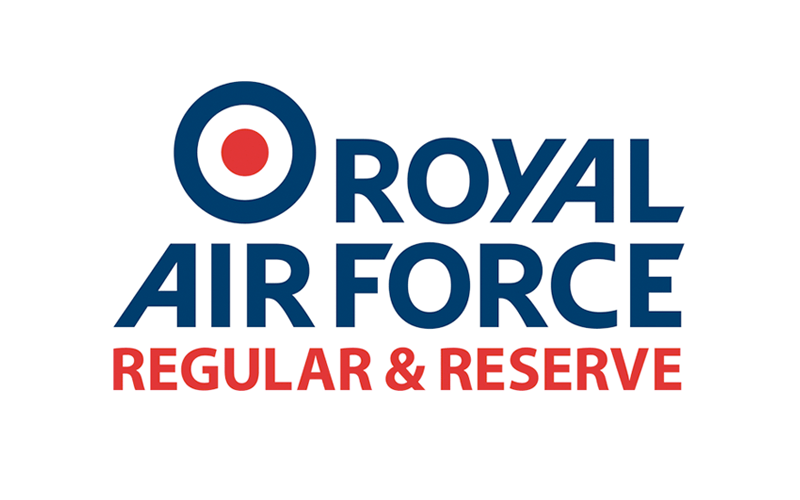 Clients have included Barclays, The Sunday Times and BP, amongst other household names. Renowned on the corporate circuit, Andrew is a hugely entertaining speaker, auctioneer, inspiring & motivational speaker and a professional host / master of ceremonies. Andrew is also the face of First4Lawyers, appearing in a fantastic ‘TV’ commercial for the brand – one of his many adverts viewed a staggering 8 million times on YouTube. Andrew is a sports columnist for Metro Newspaper as well as an avid charity supporter, including patron of the children’s hospice care charity, Shooting Star Chase, to name but one. He lives in London with his wife and two daughters.